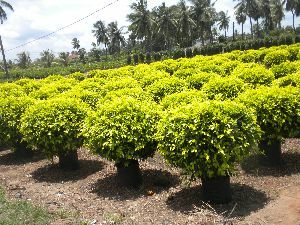 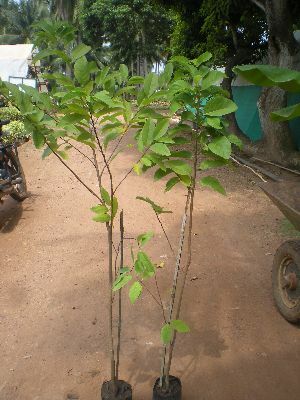 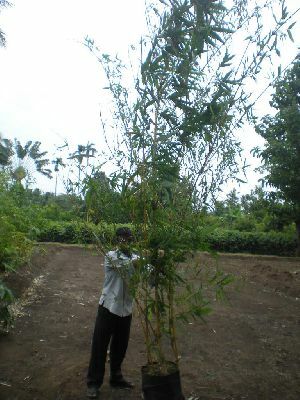 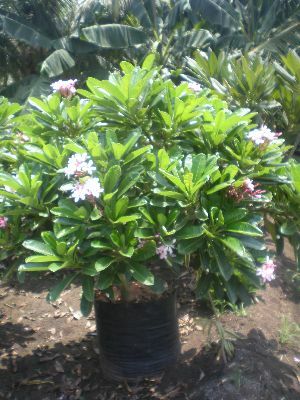 Sri Raja Rajeswari Nursery is reckoned as the chief Supplier of different variety of Plants. 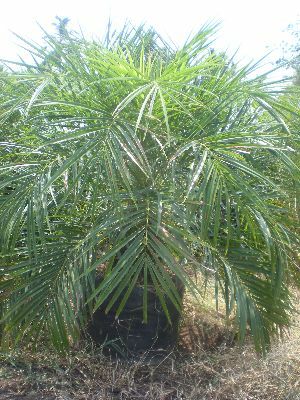 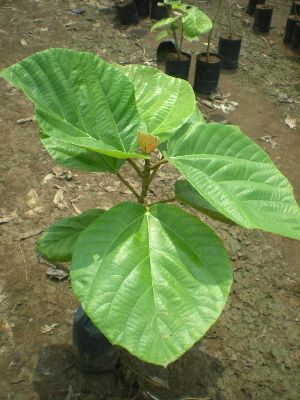 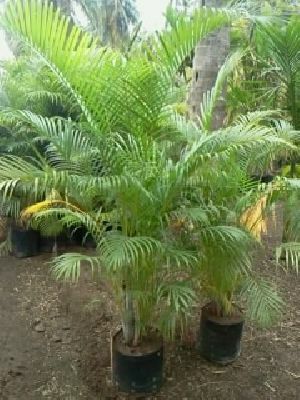 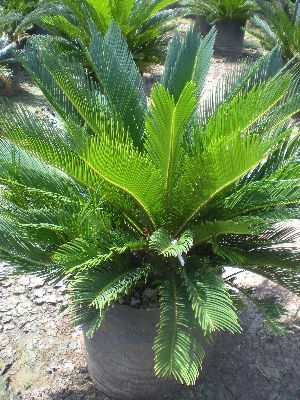 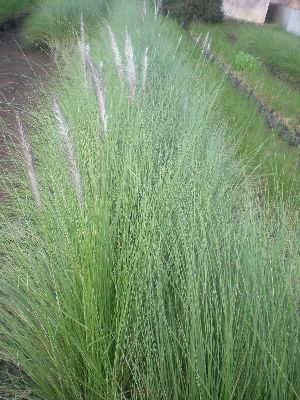 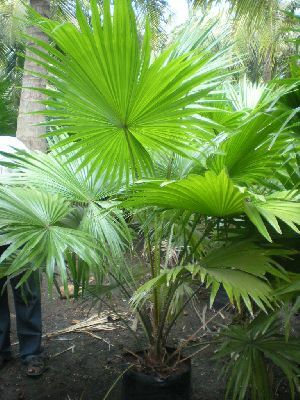 The range of plants offered by us includes Fountain Grass Plant, Royal Palm Plant, Alpinia Purpurata Plant, Amla Plant, Anthurium Plant, Areca Palm Plant, Coconut Silone Dwarf Plant, Combretum Coccineum Plant, Custard Apple Plant, Ficus Prestige Plant, Fig Plant, and lots more. 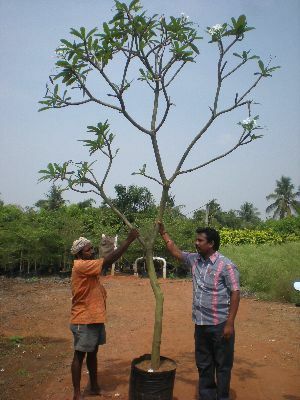 The company is based in the Rajahmundry city in Andhra Pradesh. 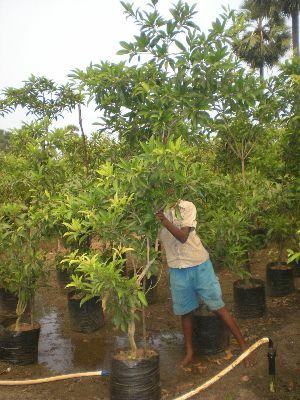 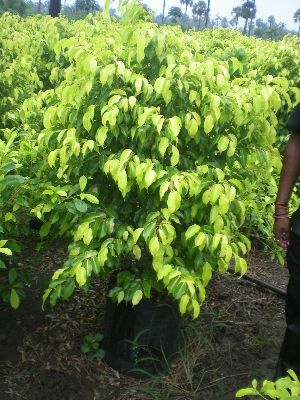 All the Plants supplied by us are carefully cultivated in the optimum conditions under the supervision of the experts. 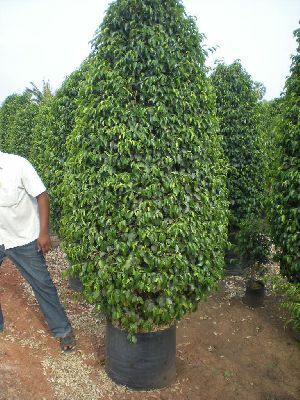 From the last 15 years, the company has successfully established a vast clientele in the entire India. 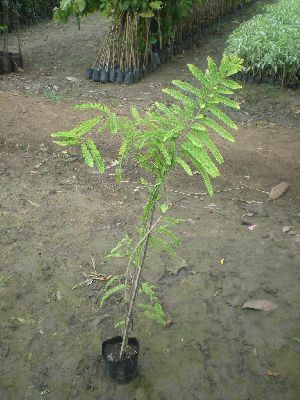 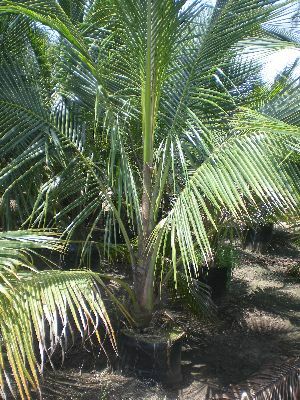 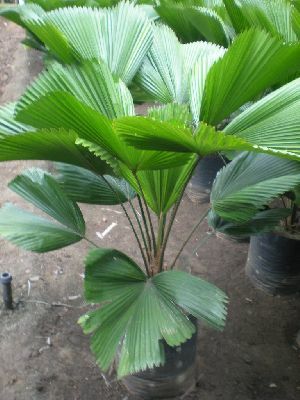 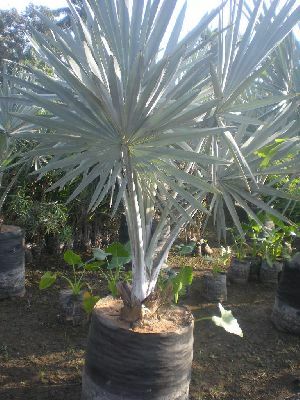 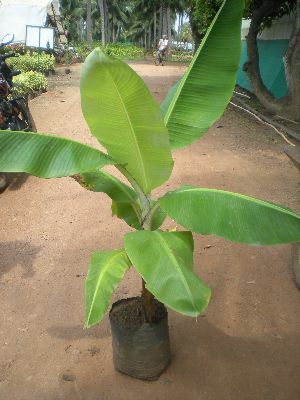 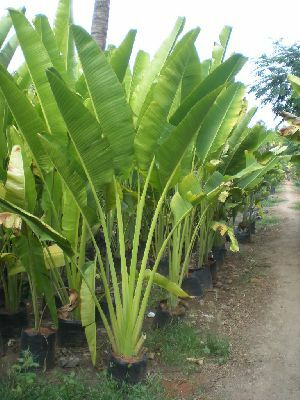 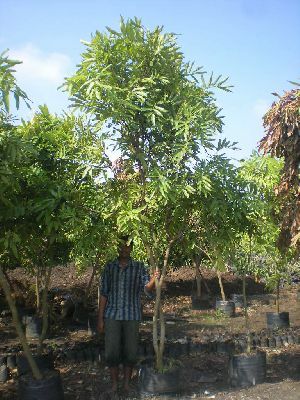 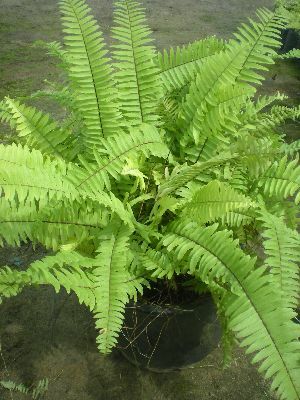 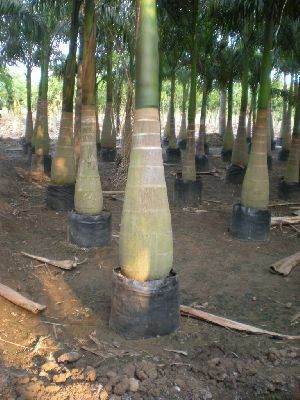 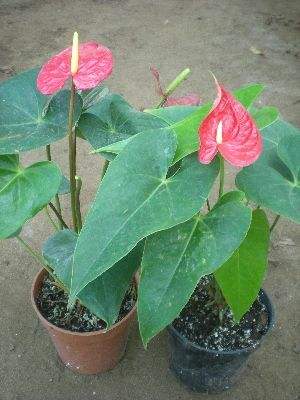 We have carved a niche in the domestic market, by the means of our exclusive variety of Plants. 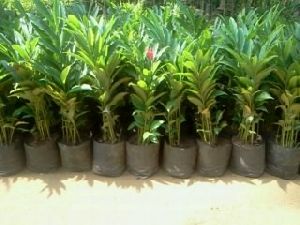 Apart from this, we also lay special emphasis upon delivering the client’s orders with in the stipulated time period. 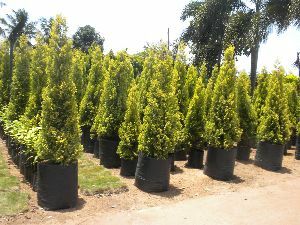 Therefore, our team never leaves a gap to satisfy the esteemed clients and in turn establishing long term relations with them.